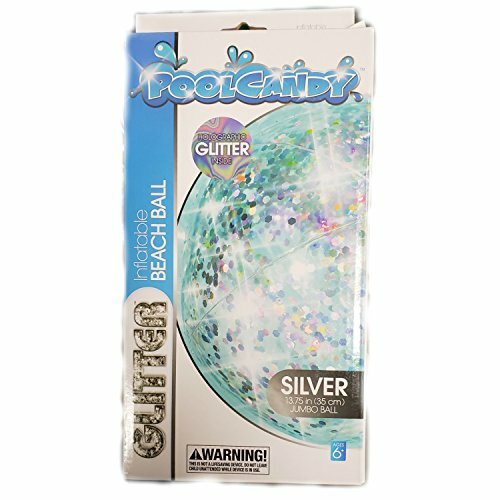 The Pool Candy Glitter Beach Ball is a dazzling way to have fun in the sun. This glamorous, jumbo-sized beach ball is covered with sparkling holographic glitter, and is perfect for playing in the pool or enjoying an exciting day down the shore. If you have any questions about this product by Pool Candy, contact us by completing and submitting the form below. If you are looking for a specif part number, please include it with your message.